A standoff between Hon Lydia Alhassan, the newly elected Member of Parliament for Ayawaso West Wuogon and some members of the Npp over selection of members to represent the party and the constituency at the Municipal Assembly has left a member of the party seriously wounded. According to our source, Madam Lydia Alhassan who was termed a ‘bloody widow’ because of the Ayawaso West Wuogon nasty incident, has organised some people to battle the Assembly and her party’s leadership in the constituency over the selection of members to the Assembly. According to our source, the Assembly and the party’s leadership in the constituency kicked against Madam Lydia Alhassan’s proposal because of the criminal records of the people she had suggested. A meeting was organised to resolve the impasse but resulted in a fight which led to a lady called Maamuna, losing her lips. The case has officially been reported to the Tesano Police Station. According to our source, the regional women’s organiser and some party bigwigs in the region ensured that the accused was granted bail for the case to be settled by the executives. 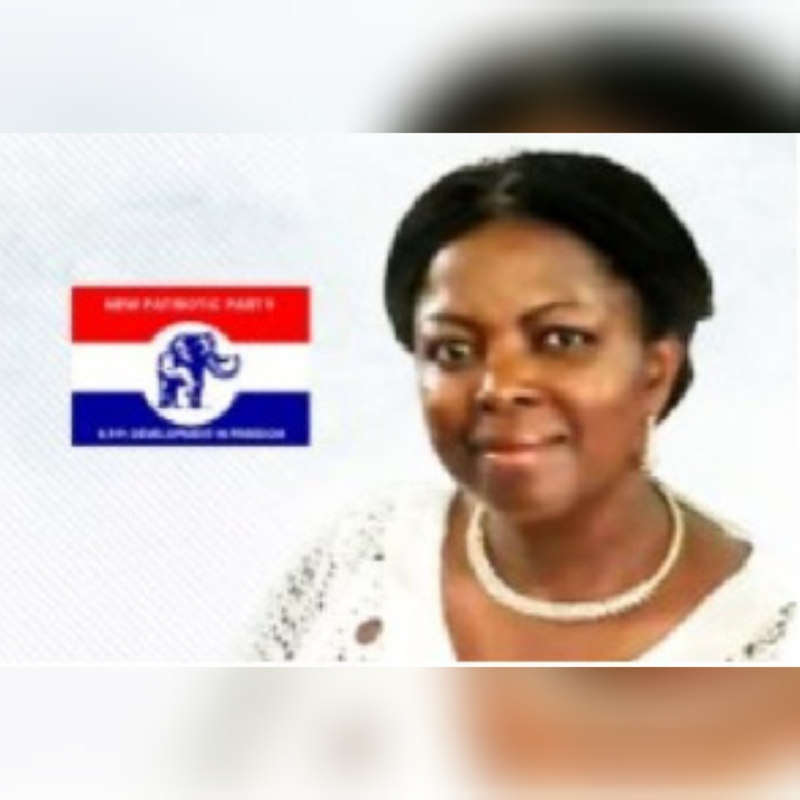 The Npp executives and supporters have adopted the ‘bloody widow’ term and using it to describe the woman they recently supported and worked for.